I love visiting my friends at Kelowna Veggies and taking photos of everything there! 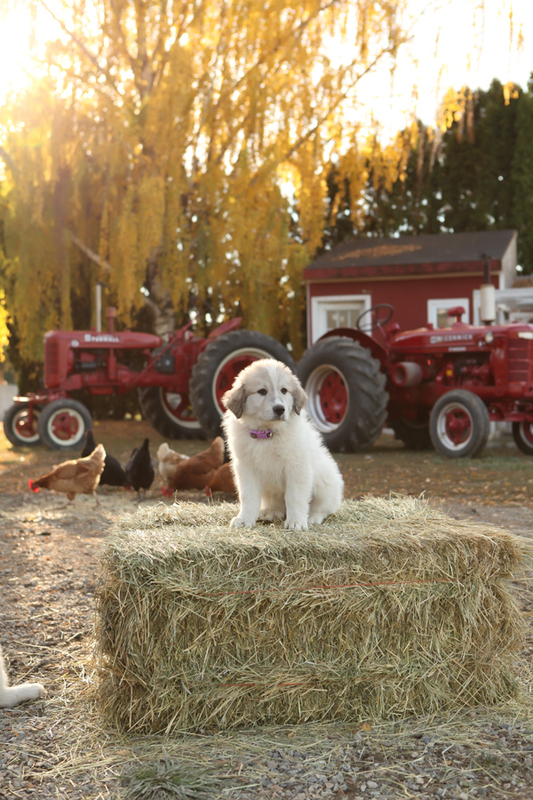 This time it was to take some fall portraits with the newest puppy additions to the farm. So much cuteness I can hardly stand it! Thanks for having me, guys. Fall portraits in Kelowna, Okanagan, Peachland, Summerland, Penticton, Vernon and Lake Country.